Thank you for this post! I appreciated the information on the warning signs and symptoms of teen dating violence as well as the resources you gave. 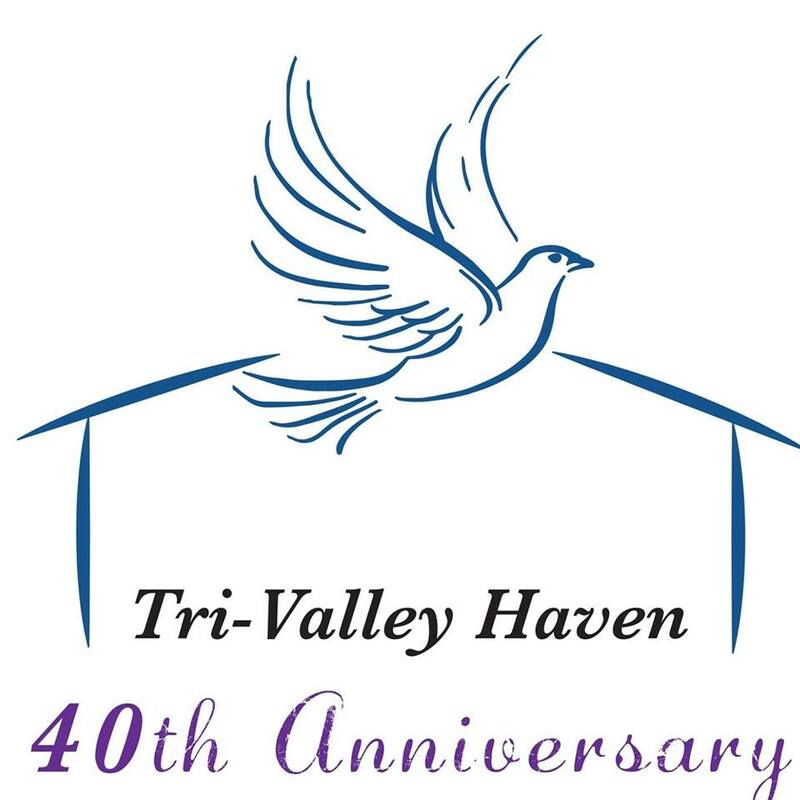 I’m glad Tri-Valley Haven is providing teen dating violence awareness education in area schools. It is going to take the entire community to create change.